Karan Johar took to Twitter handle and shared the news on Thursday. 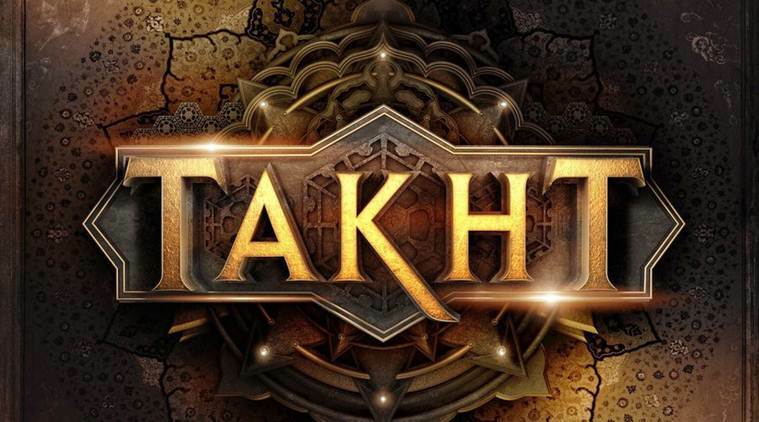 Mumbai: Bollywood B-town celeb Karan Johar is reclaimed the director's seat with a spectacular cast for 'Takht'. The movie will be featuring Ranveer Singh, Kareena Kapoor Khan, Alia Bhatt, Vicky Kaushal,Bhumi Pednekar, Janhvi Kapoor and Anil Kapoor. The second tweet also unveiled the story, which is based upon the battle for the throne of the Mughal empire. The flick is expected to revole around the war for love. Karan is directing movie after two years, his last helmed Ae Dil Hain Mushkil in the year of 2016. It is scheduled to hit the theaters in 2020. However, Karan is busy with his upcoming films 'Student Of The Year 2', 'Simmba', 'Kesari', 'Kalank', 'Brahmastra' and 'Ranbhoomi' under the banner of Dharma Productions.